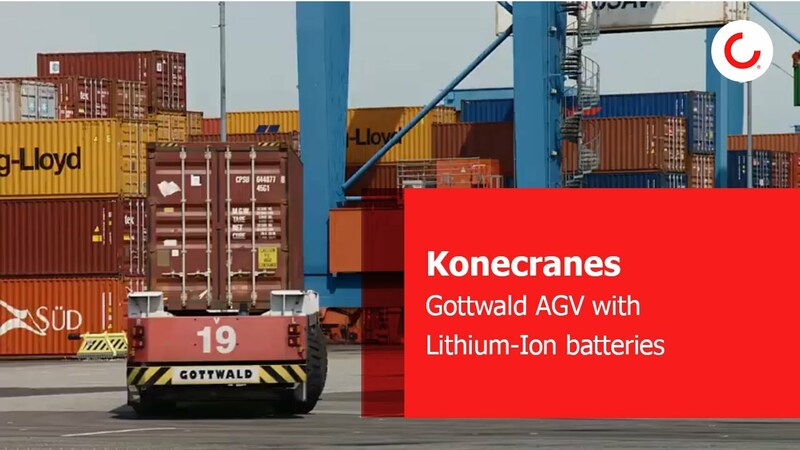 We offer a wide range of Konecranes Gottwald terminal vehicles. These include unmanned, automated container transport vehicles, or Automated Guided Vehicles (AGVs), which are used for rapid and economical container transport between the quayside and the container yard. Konecranes also supplies management and navigation software to operate the AGVs. 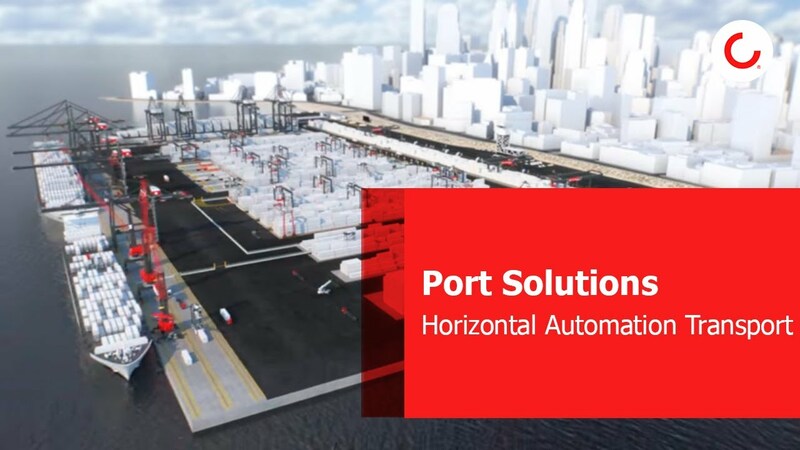 Konecranes AGVs and Lift AGVs are now available with lithium-ion battery technology. Can be recharged up to three times more than lead-acid batteries .